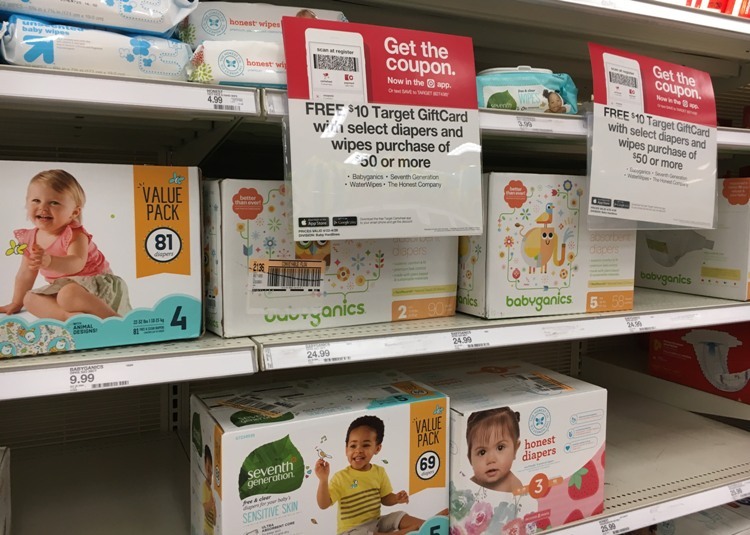 You can earn a $10 gift card with $50 natural baby care purchase at Target.com through 4/28, no code needed. 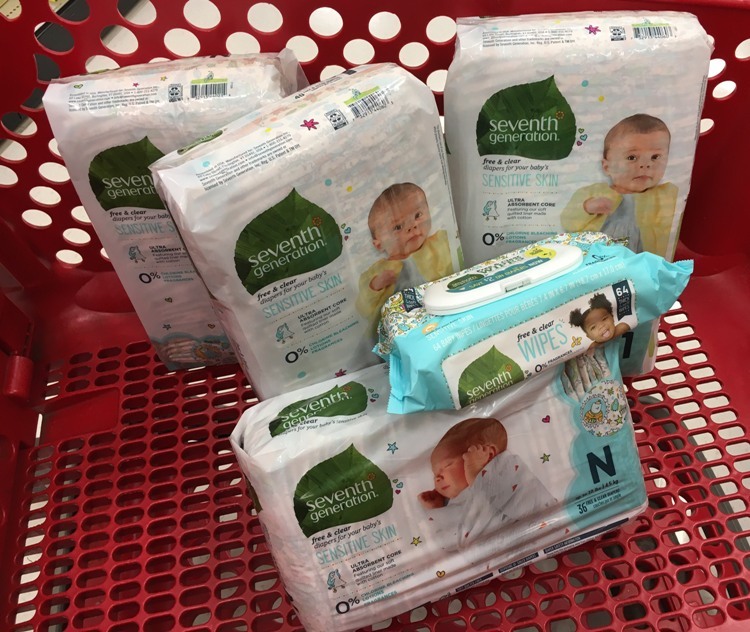 Now would be a great time to stock up on brands like Seventh Generation, WaterWipes, Burt’s Bees, Babyganics, Honest Company and Pampers Pure Protection. Everyone will get FREE shipping because you’ll meed the $35 shipping threshold.